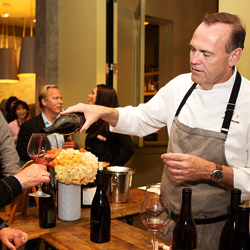 Chef Charlie Palmer invites you to the 14th Annual Celebration of Pigs & Pinot, March 15-16, 2019 at Hotel Healdsburg. 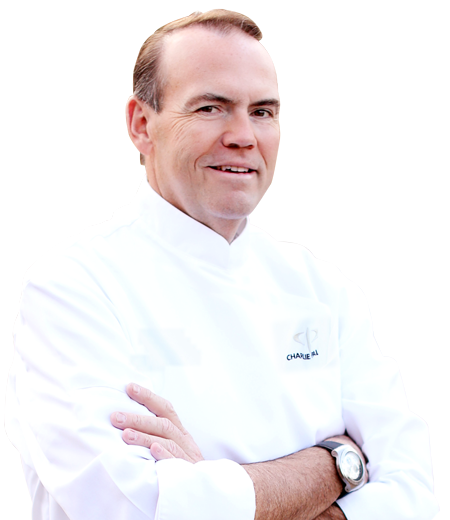 The celebratory weekend offers a series of intimate dining and educational events hosted by Chef Palmer. 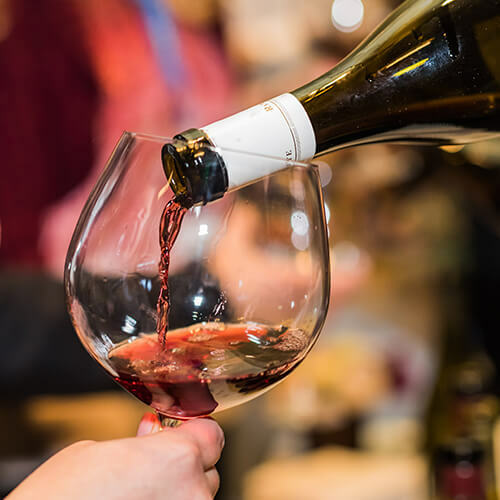 A cast of Master Sommeliers and international celebrity chefs will showcase some of the world’s greatest Pinots Noirs with perfect pork pairings. 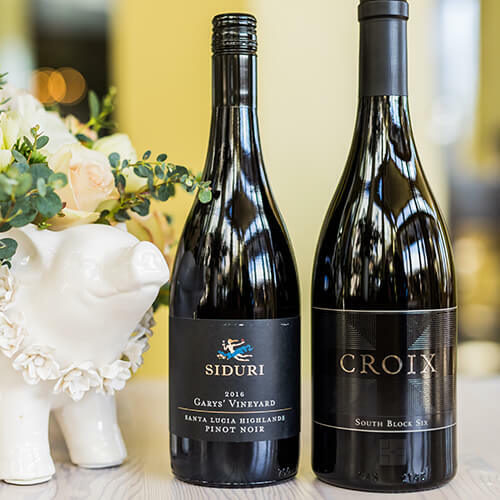 Join us for our exciting lineup including: Taste of Pigs & Pinot, Tournament of the Pig, Ultimate Pinot Smackdown, Dry Creek Kitchen’s Gala Dinner and Spoonbar’s Swine & Wine Dinner. 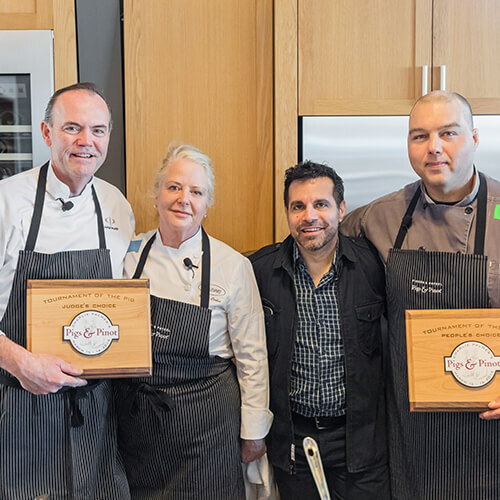 14th Annual Pigs & Pinot participating pork and pinot authorities include some of the country’s most renowned chefs and critically acclaimed winemakers. 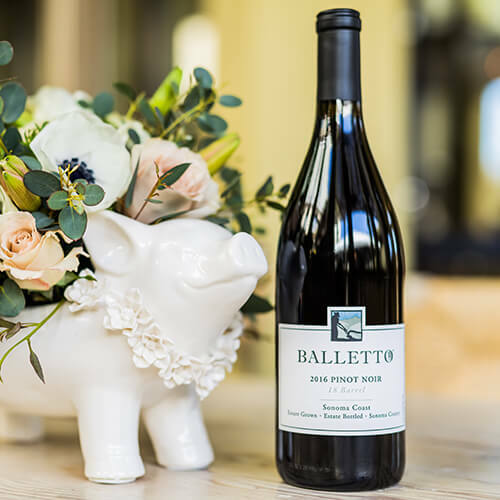 To receive the most up-to-date information on Charlie Palmer’s Pigs & Pinot, please join our email list. 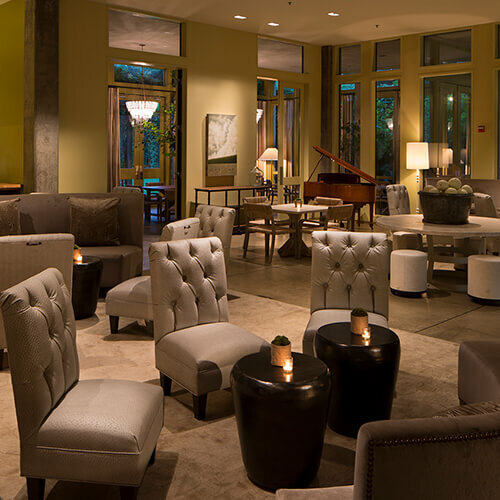 Hotel Healdsburg encompasses the Sonoma County wine country’s simplicity and charm. 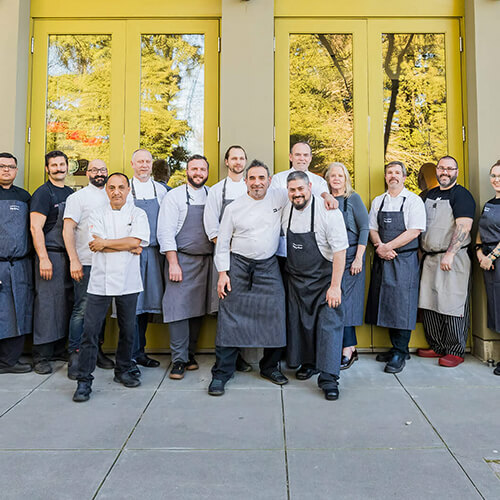 Set on the western edge of Healdsburg's historic town plaza, the 59-room boutique hotel boasts beautifully appointed guest rooms, Chef Charlie Palmer's Dry Creek Kitchen, country gardens, pool, and the luxurious Spa. 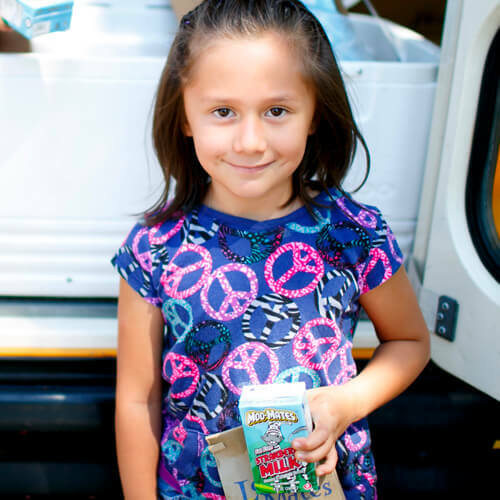 All net proceeds from this year's Pigs & Pinot will benefit Share Our Strength, as well as local scholarships and charities.